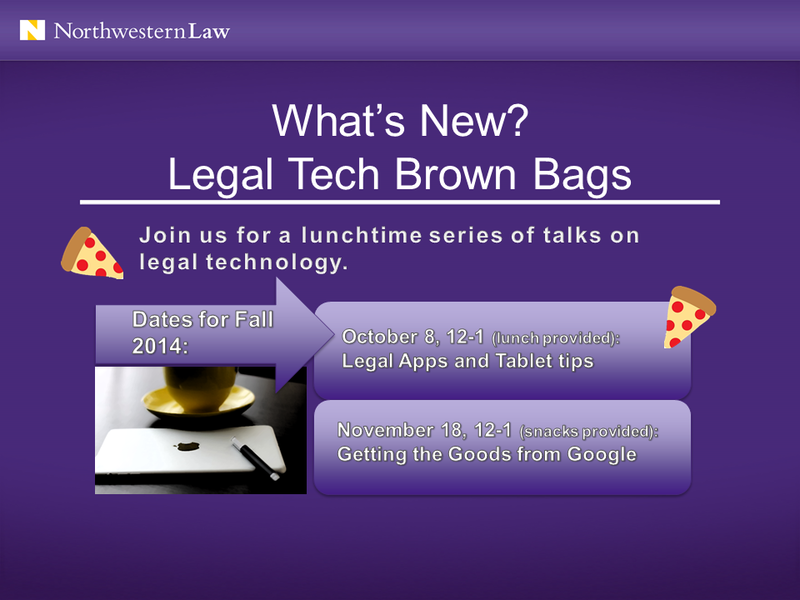 Home › Instruction › Announcing Student Technology Brown Bags! Lawyers are increasingly being called upon to have technology and web-evaluation skills. This hands-on workshop series will introduce you to skills, tools, and strategies to help you in your career.